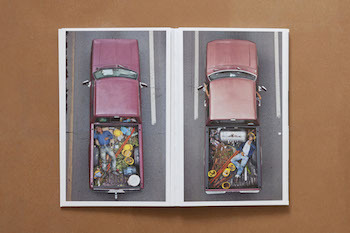 Photographs by Alejandro Cartagena. Text by Jessica McDonald. 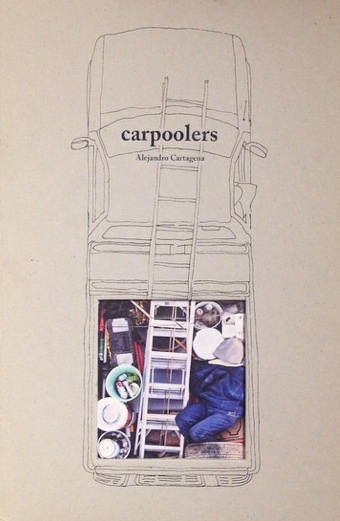 With the Carpoolers book Alejandro Cartagena asks us to consider the political and economic structures that move energy, labor, and wealth throughout Mexico. Conceptualized as one layer of a lifelong project, Cartagena's carpoolers series makes visible one more space between major points in the urban power grid. Limited Edition of 40 signed and numbered copies, each with a 8×10-inch color print.